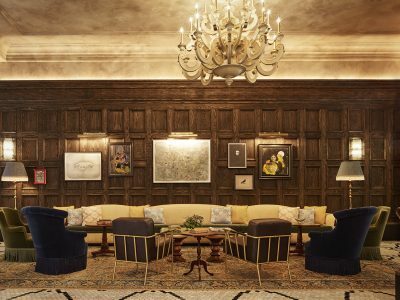 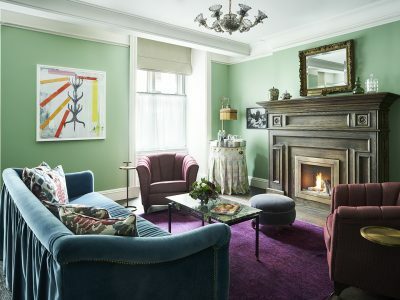 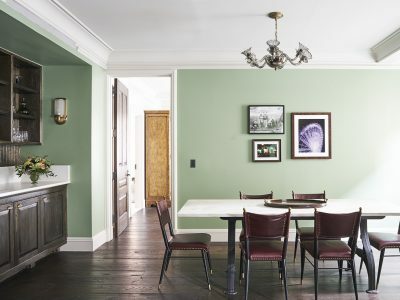 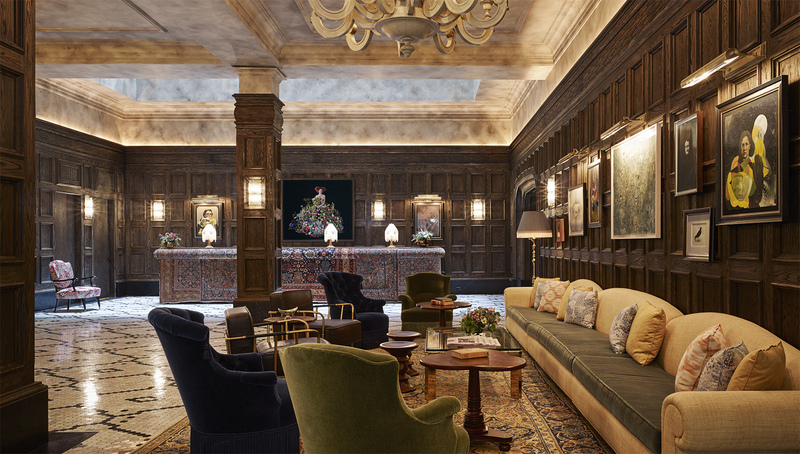 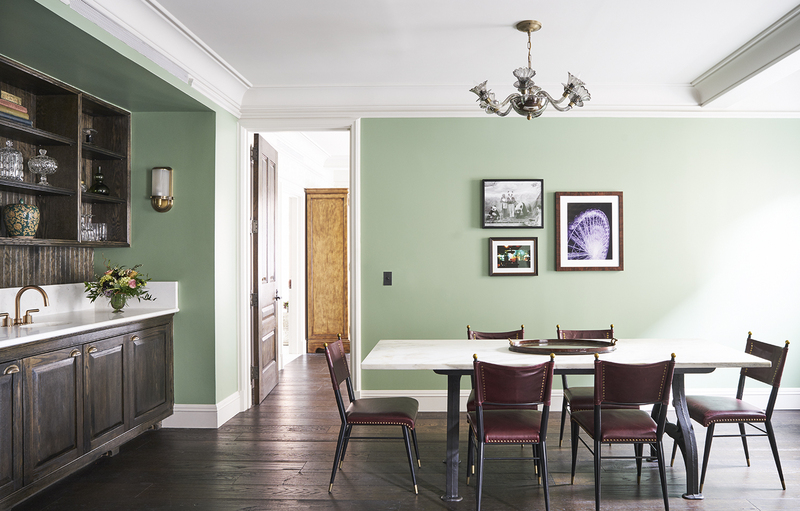 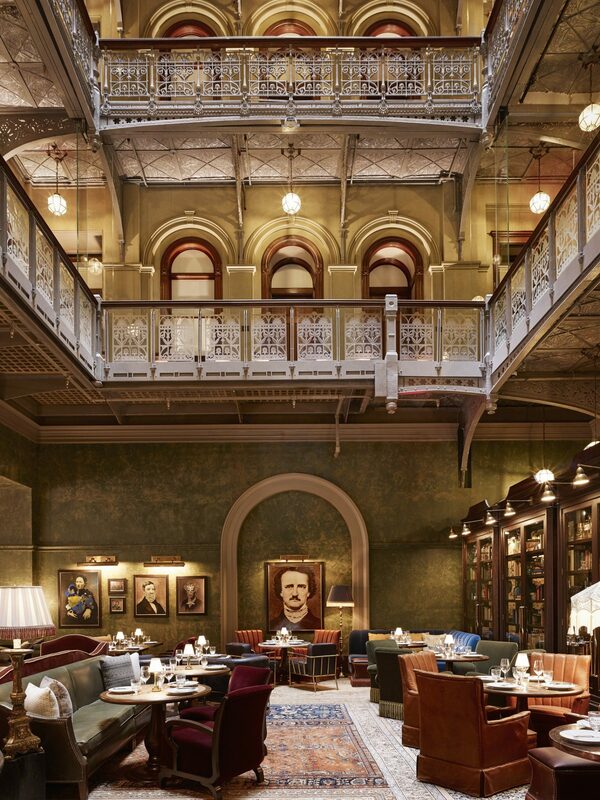 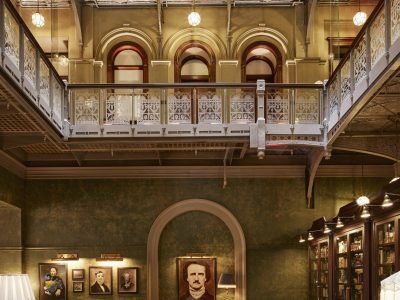 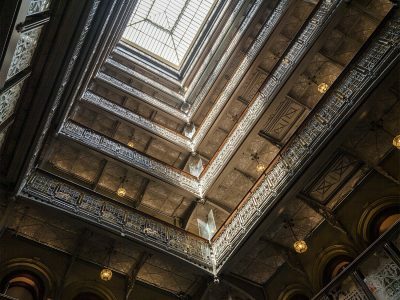 Nestled in the epicenter of Manhattan’s vibrant Lower Manhattan lies New York’s last hidden architectural treasure, The Beekman. 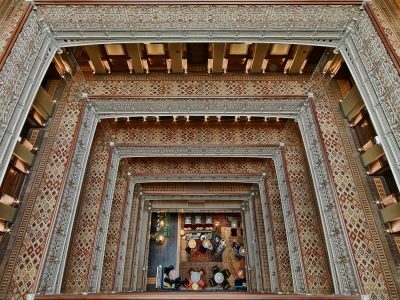 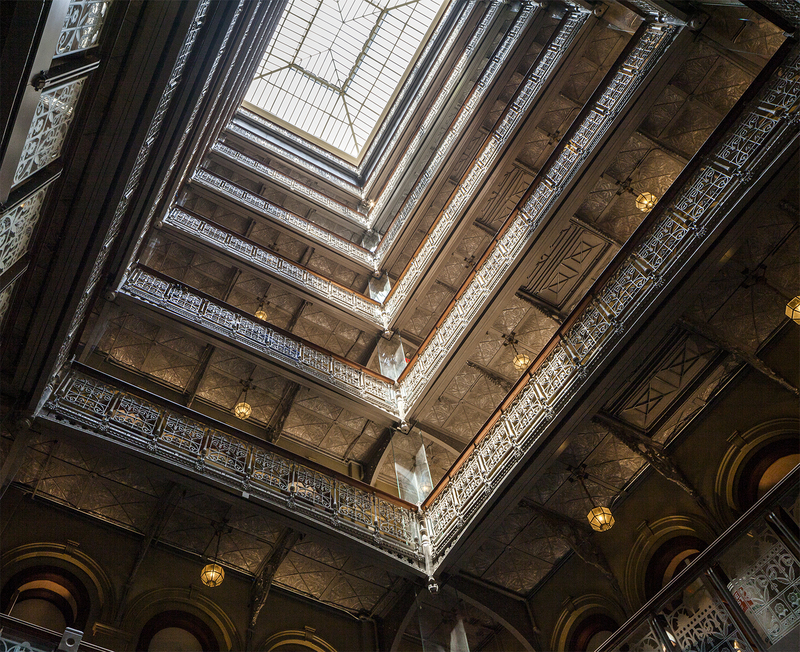 Built in 1881 as one of Manhattan’s first skyscrapers, the heart of this iconic landmark building is its extraordinary nine-story Victorian atrium and majestic pyramidal skylight. 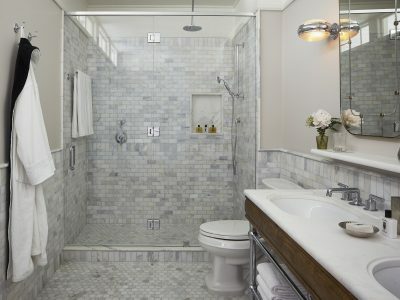 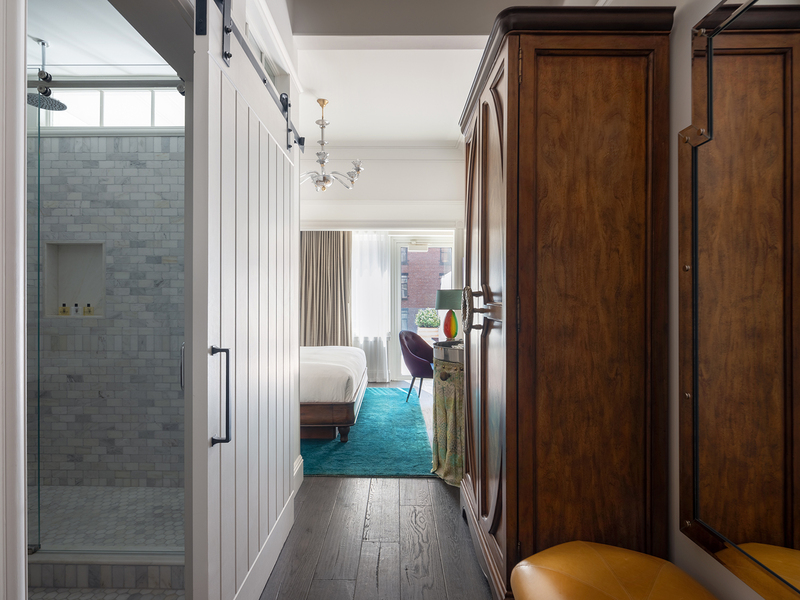 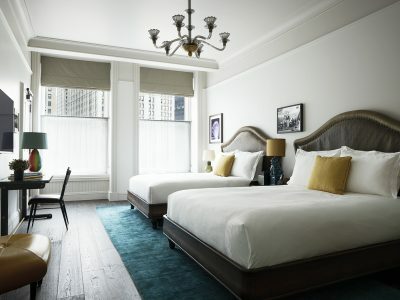 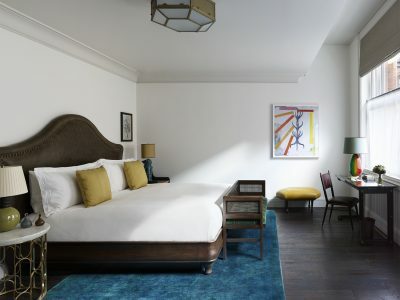 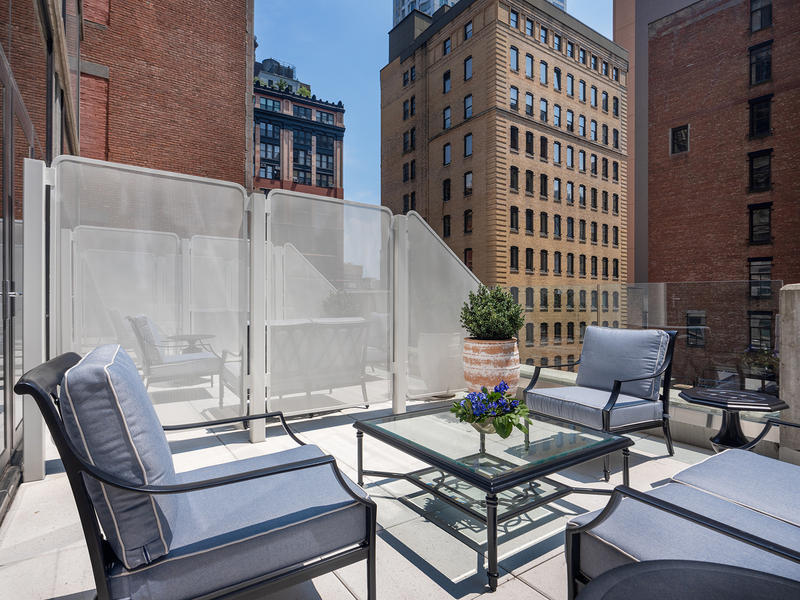 The Beekman features 287 guest rooms, including 36 suites and two duplex penthouses boasting private rooftop terraces. 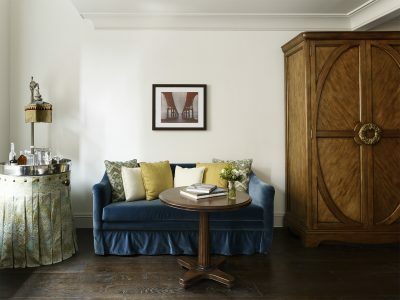 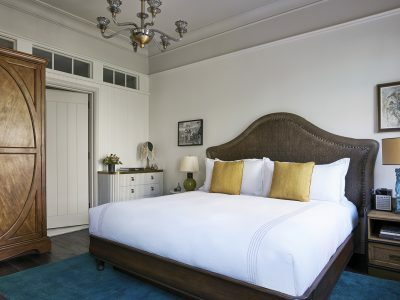 Passionately restored by the world renowned interior designer Martin Brudnizki, each guest room is adorned with a refined mix of bespoke furnishings and custom artwork. 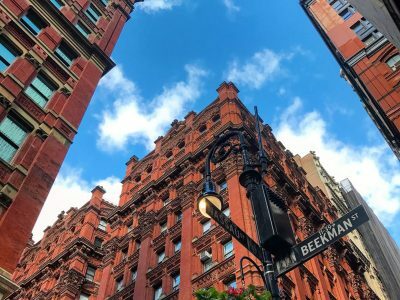 James Beard Award winners Tom Colicchio and Keith McNally bring world class dining to The Beekman. 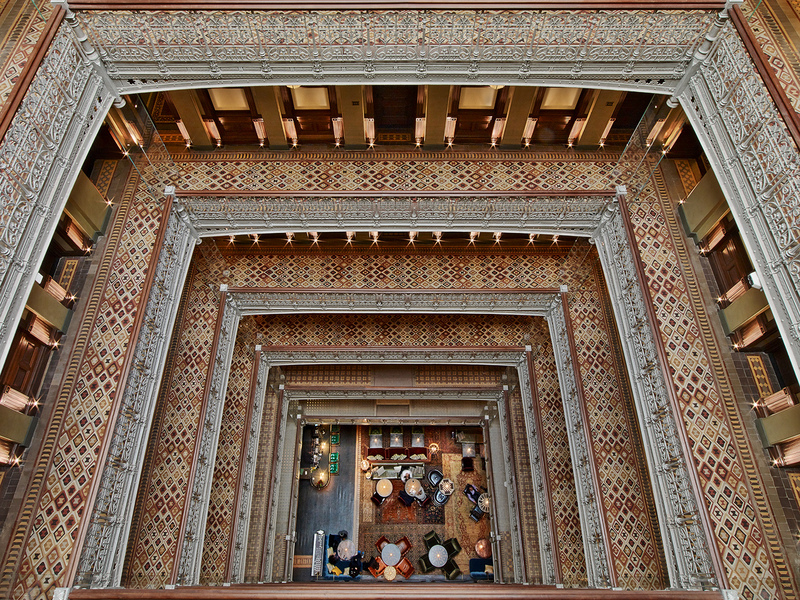 Tom Colicchio’s Temple Court highlights modern American dishes while The Bar Room, beneath the nine-story Victorian atrium, offers stunning views to enjoy crafted cocktails alongside an all-day menu. 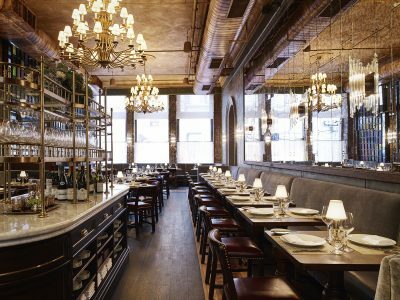 Augustine, a Brasserie-style eatery from Keith McNally of Balthazar and Pastis, offers high-end French classics. 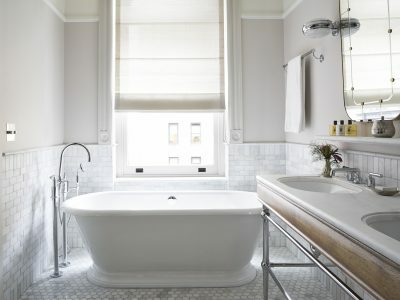 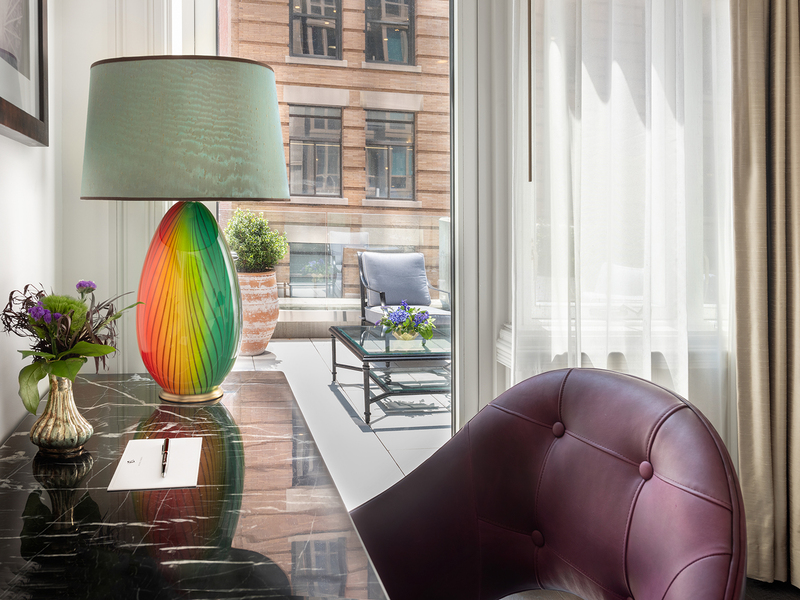 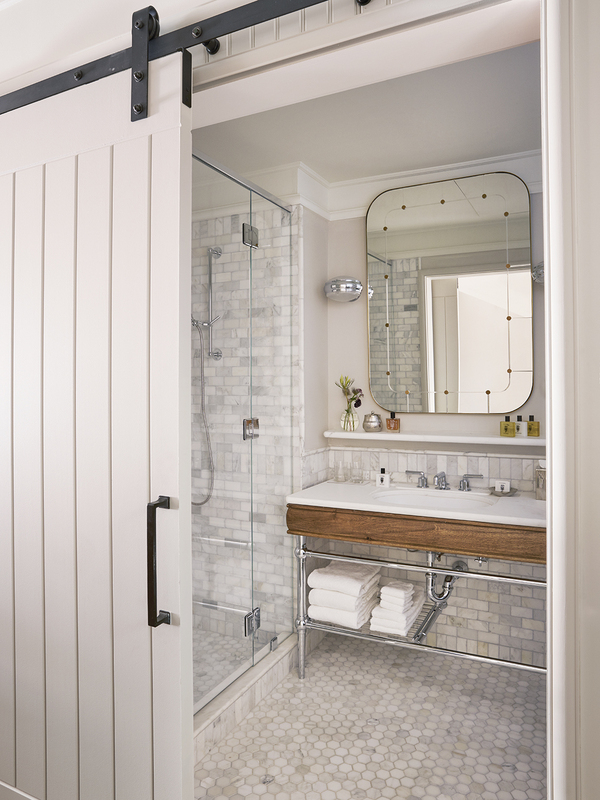 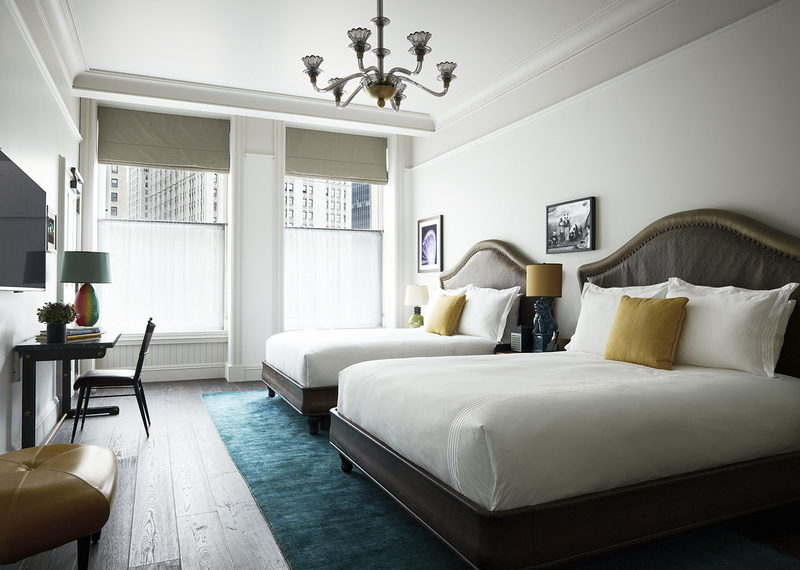 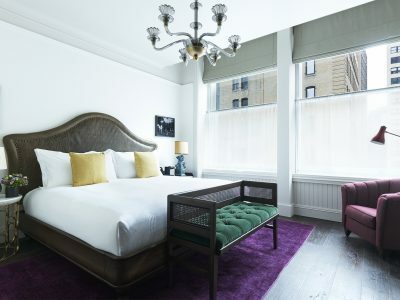 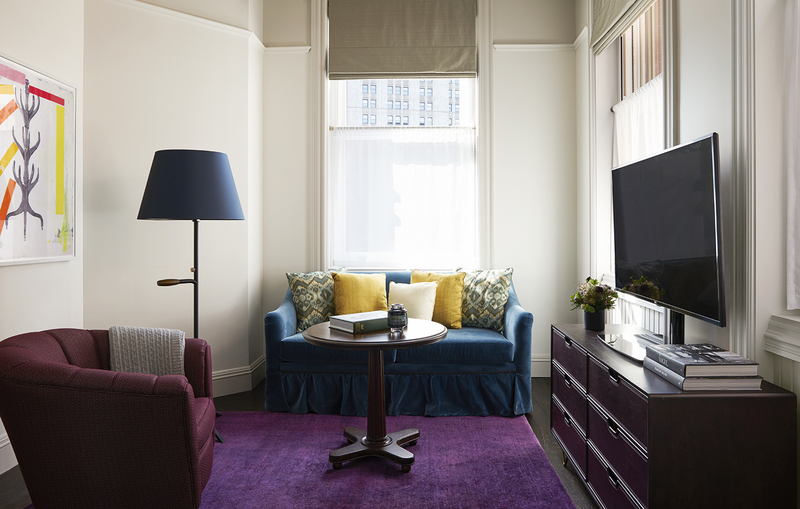 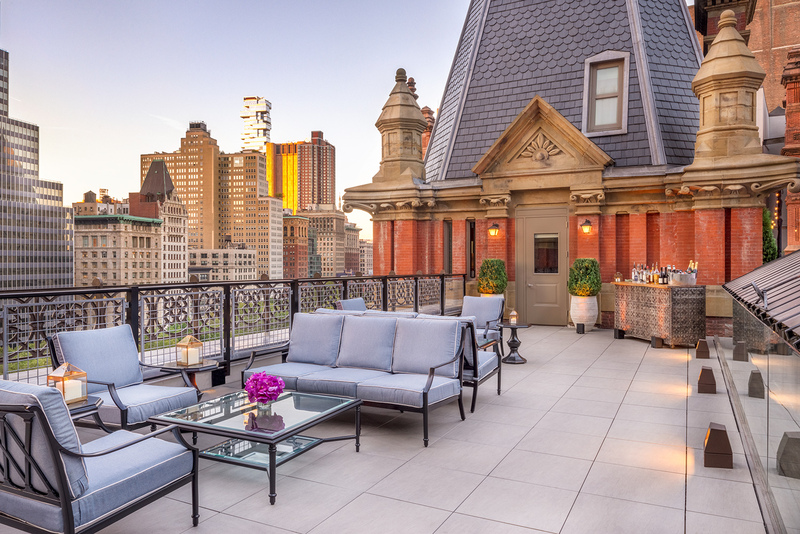 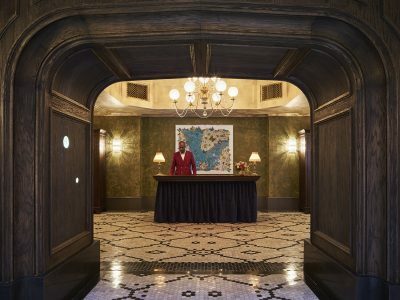 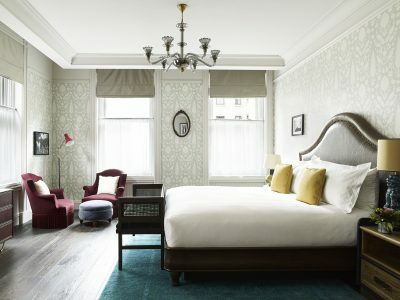 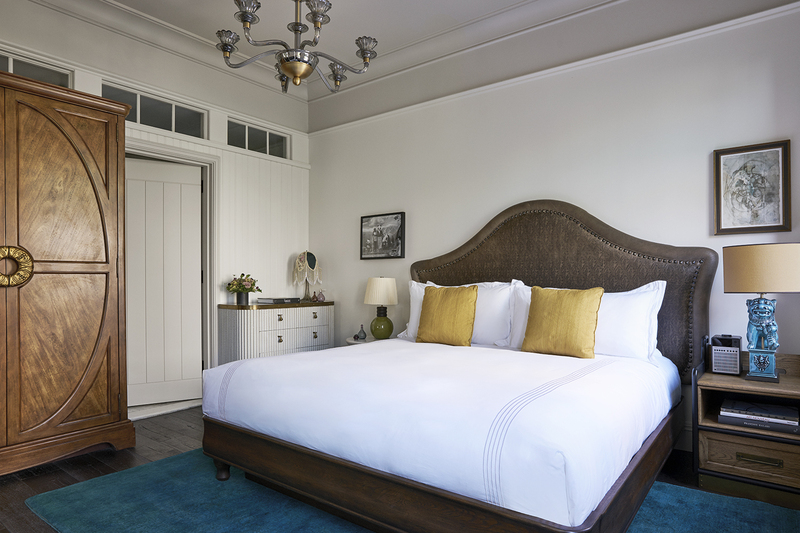 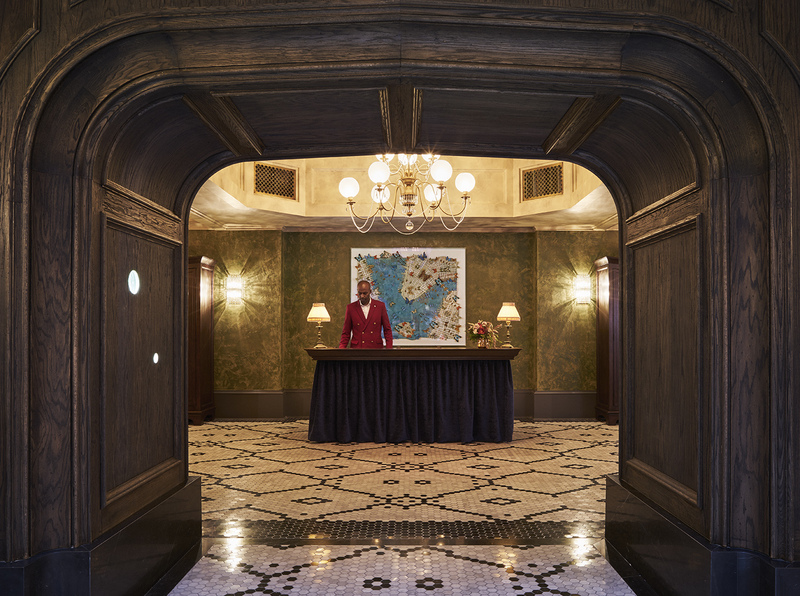 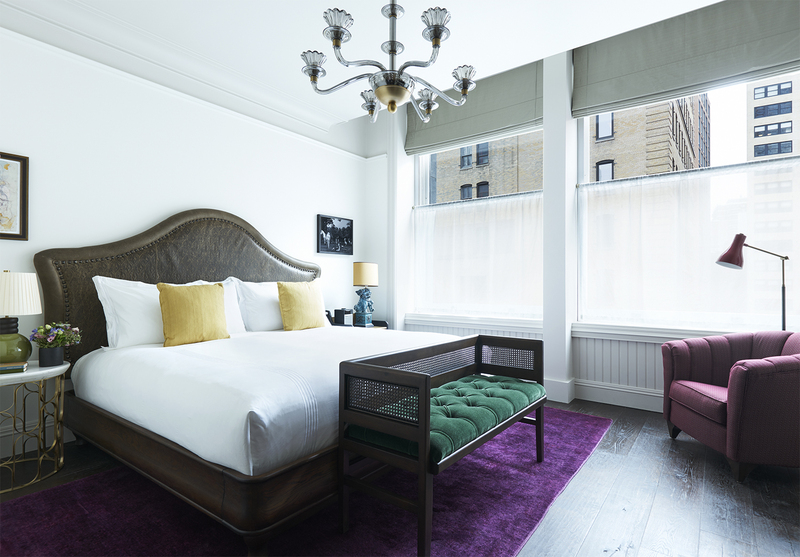 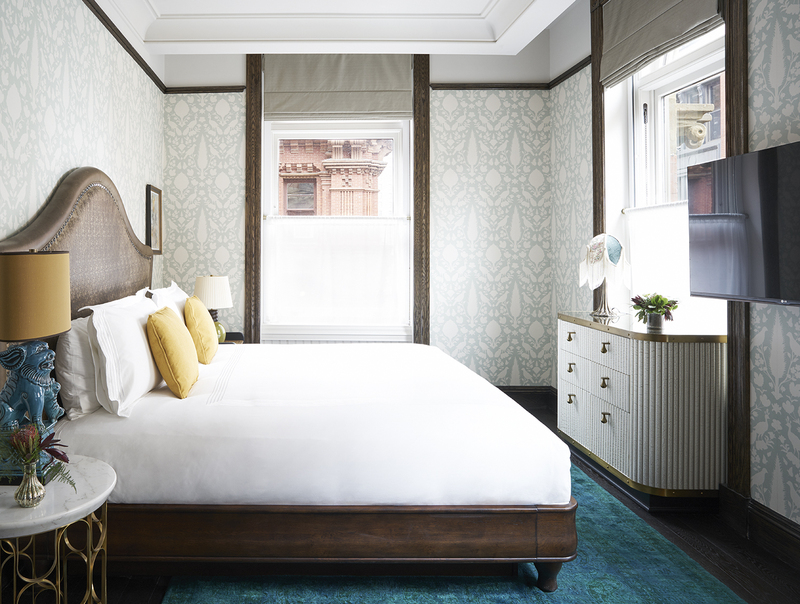 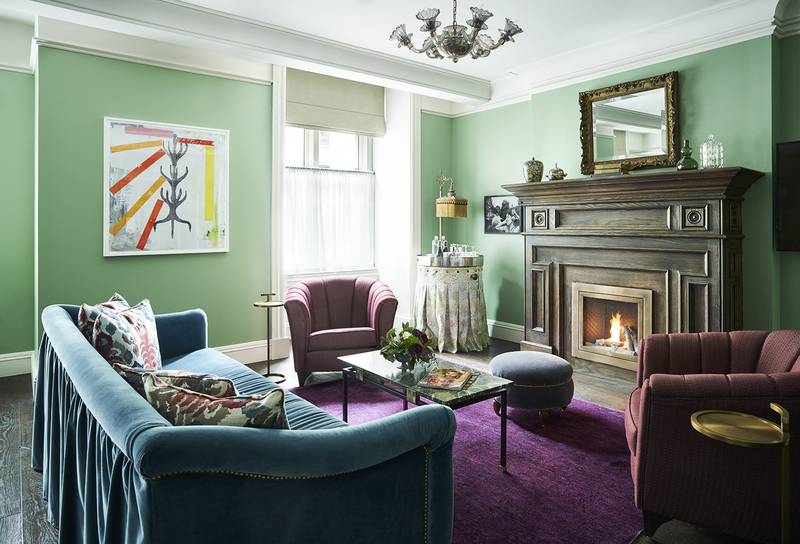 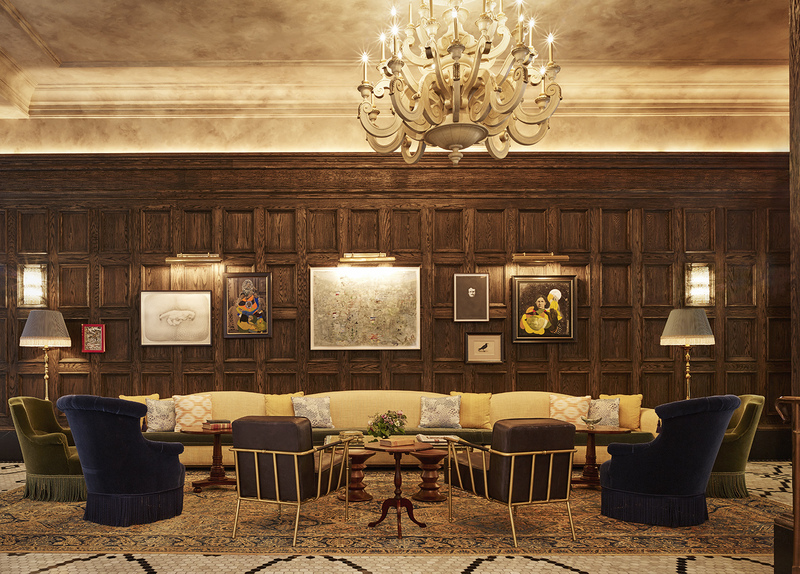 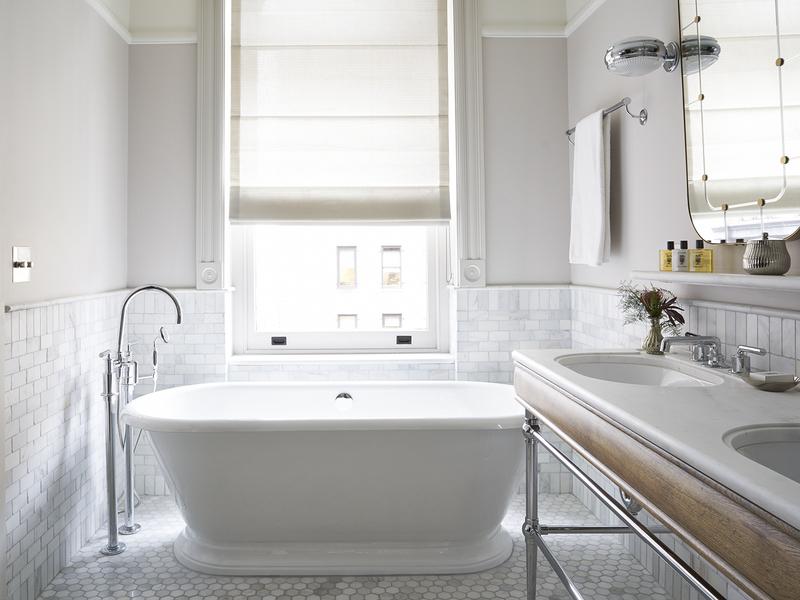 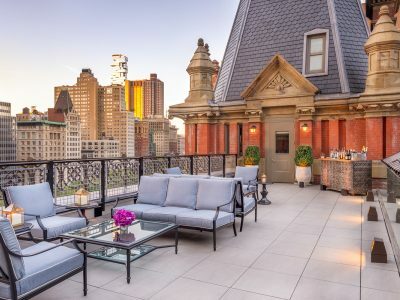 Old world glamour meets modern luxury at The Beekman, a masterpiece reimagined. 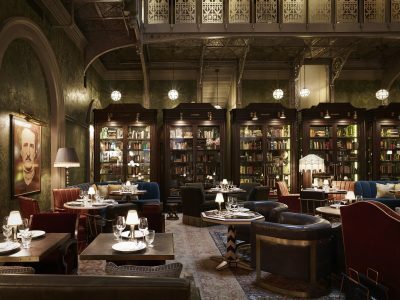 James Beard Award winners Tom Colicchio and Keith McNally of famed Balthazar and Pastis bring world class dining to The Beekman. Chef Colicchio pulls inspiration from the history of Lower Manhattan to create a menu of classics reinvented with his signature touch in Temple Court and The Bar Room. 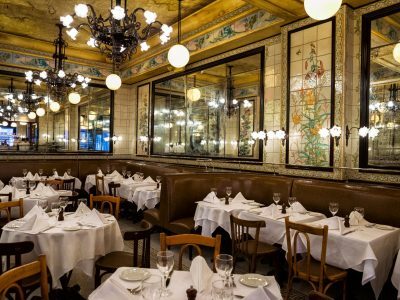 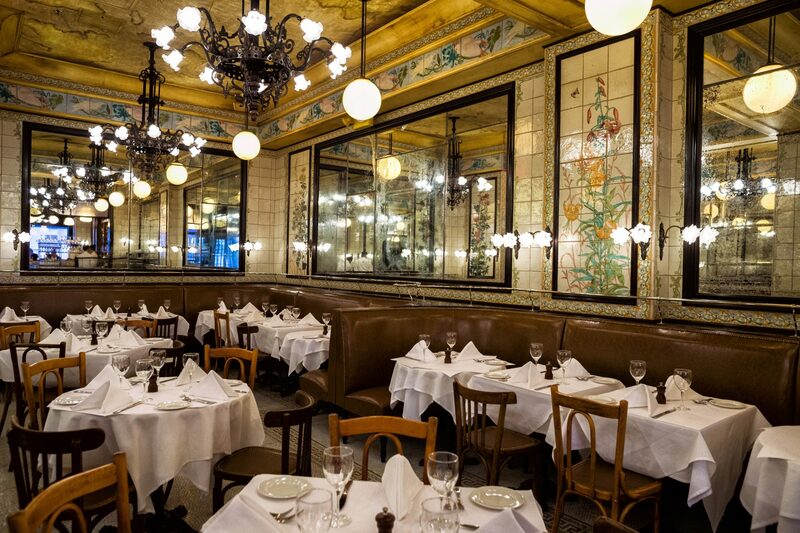 McNally’s Augustine offers a menu of high-end French classics set against the backdrop of old-world chandeliers and intimate booths. 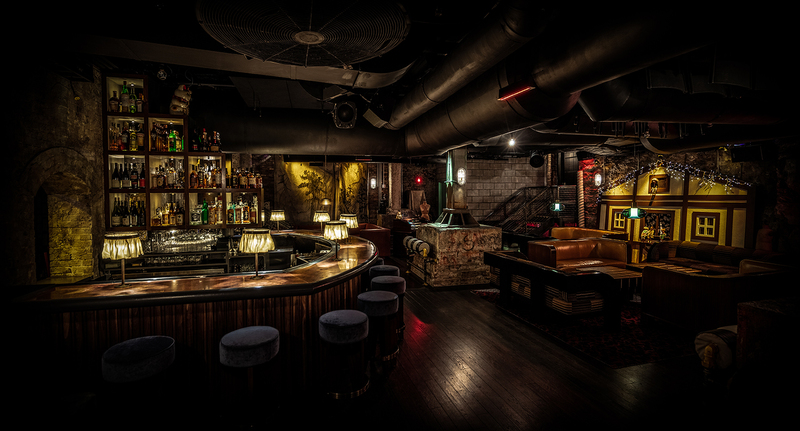 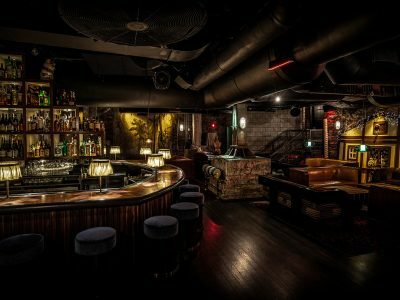 For a light dinner or a nightcap visit Alley Cat Amateur Theatre, where Tokyo’s secret bar meets classic American cocktail club. 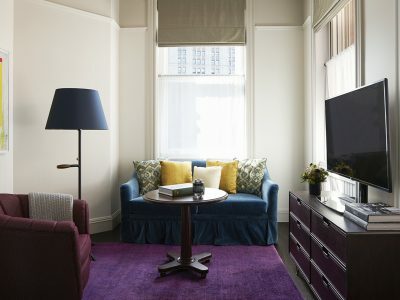 Located within the center of thriving Lower Manhattan and nestled between the East and Hudson Rivers, The Beekman is surrounded by some of Manhattan’s most iconic attractions including the Brooklyn Bridge and One World Trade Center. 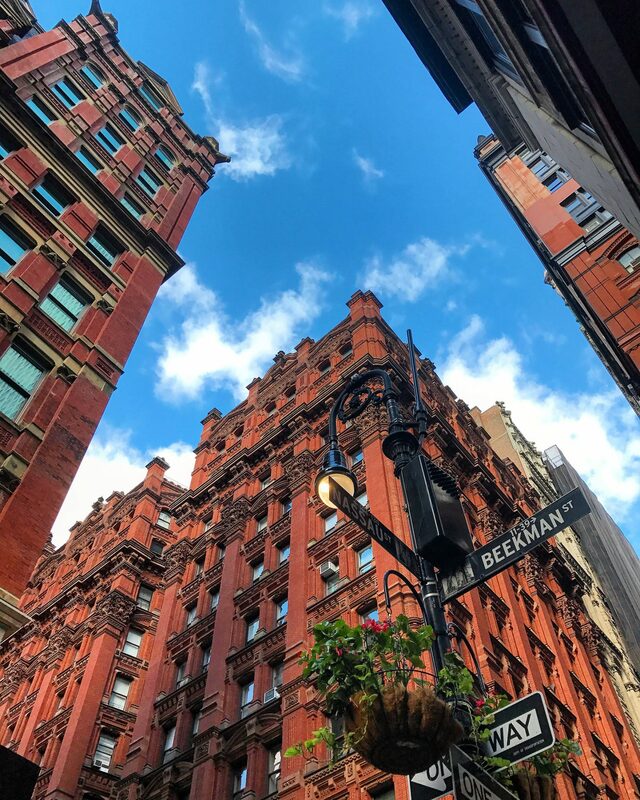 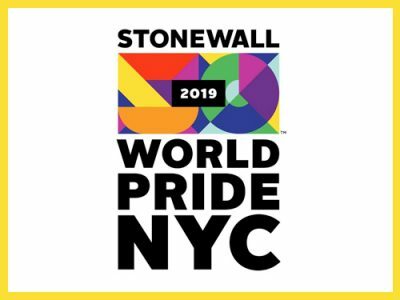 The area boasts an abundance of shopping choices with boutique and luxury stores at Brookfield Place, Westfield WTC and the Seaport District, while the burgeoning dining scene offers a variety of options from neighborhood classics to newly opened Michelin starred restaurants.